The person delivering went above and beyond requirements to make sure my order was safe. And it arrived very promptly. Thank you. 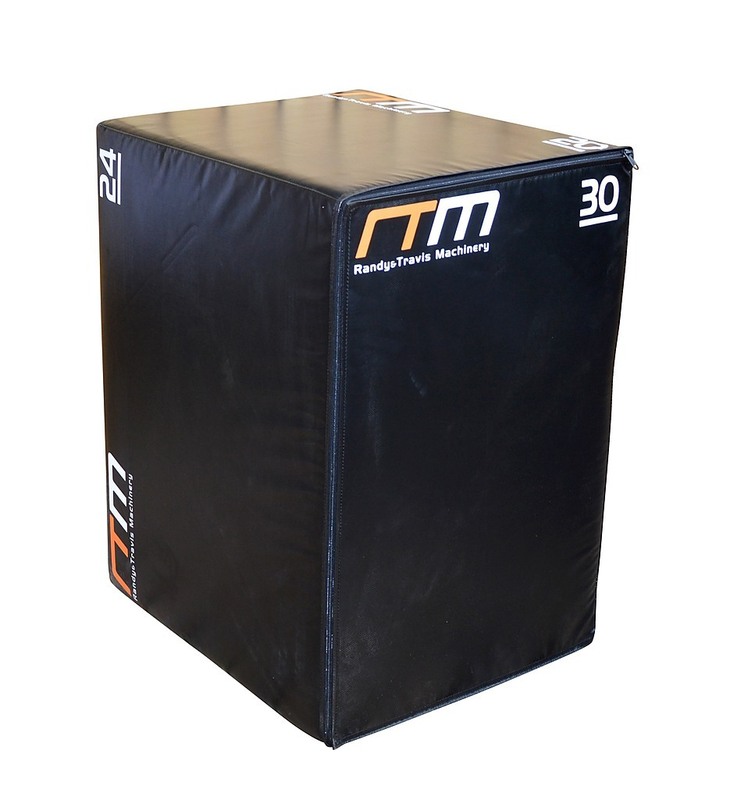 Each Jump Box features a dense foam core with softer foam on all six sides—making these boxes firm and secure enough to perform challenging plyometric movements, but soft enough that you won’t scrape your shins on the edges if you misstep. 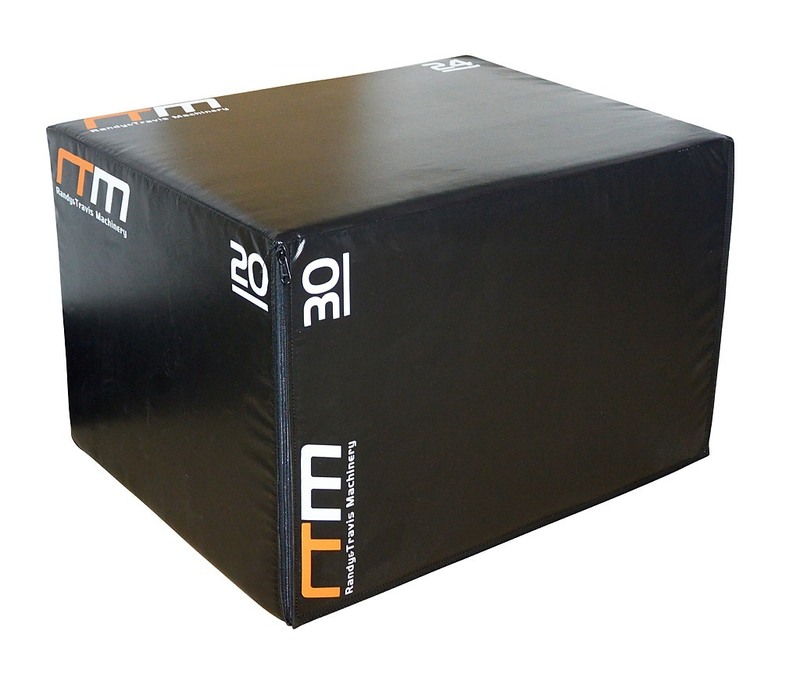 The box can also be quickly positioned at three different height settings—20”, 24”, and 30”. 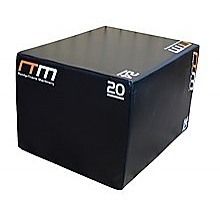 An 18-ounce vinyl is included with printed indications of which height you’re using during your workout. 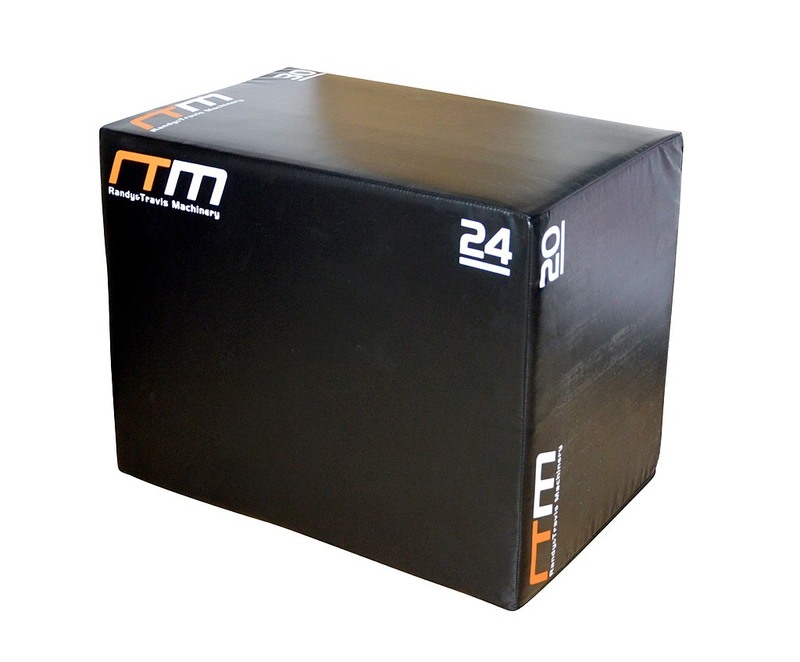 The varying heights also make this 3 In 1 Games Box suitable for multiple fitness levels. 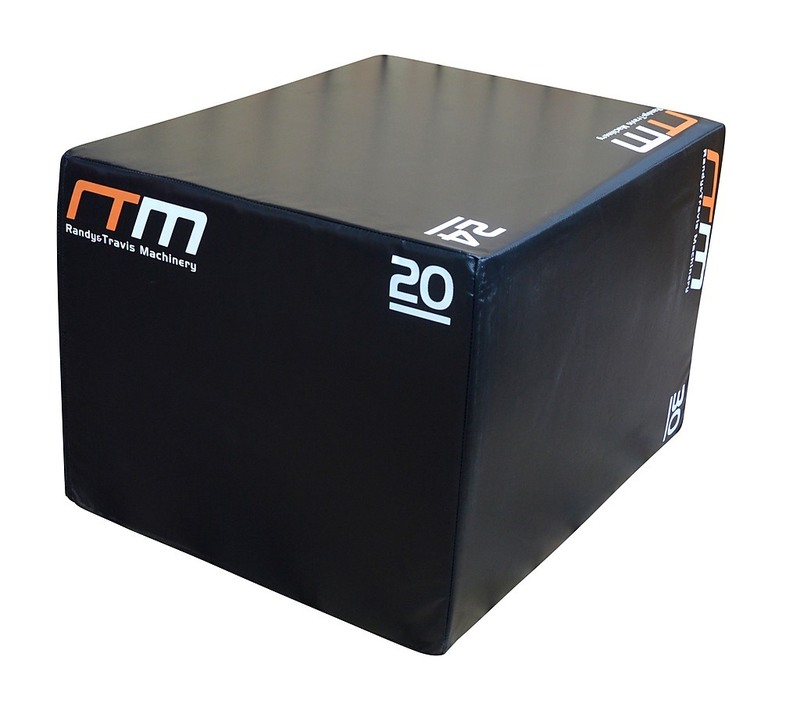 Keep things grounded, fair, and safe with this Tug of War Floor Anchor! Designed to do what was originally left to the foot of a referee, this anchor not only promotes safety, but also improves the feel of the game as it keeps the rope from tangling and stops the rope from jolting free from posit.. The idea of a gym attachment that could work your upper body muscles via focusing on pull down exercises was made into a reality with this lat pull down bar attachment. 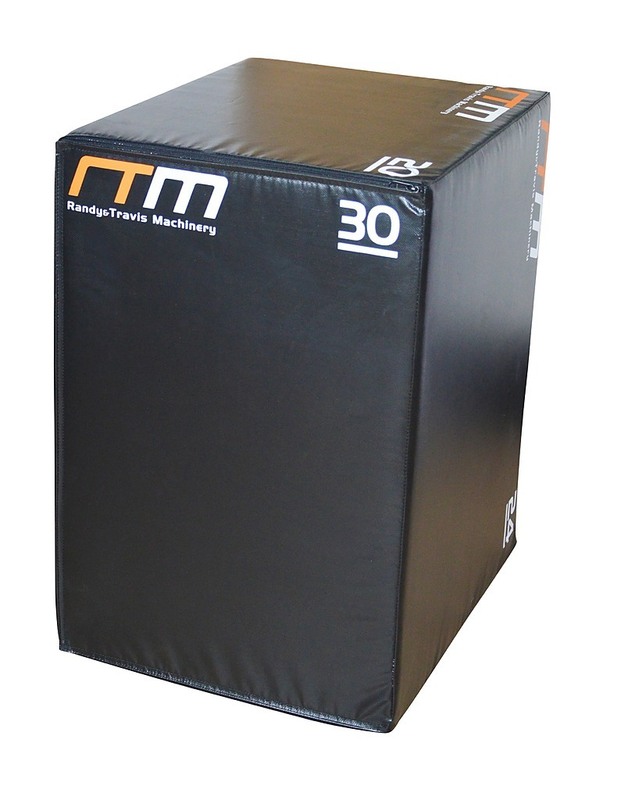 Made by Randy & Travis, this bar attachment features heavy duty steel construction, built to last, and designed for optimum resu..